Plot Fred Jones, Daphne Blake, Velma Dinkley, Norville 'Shaggy' Rogers and Scooby-Doo make up the team of teenage mystery solving sleuths known as Mystery Inc who live in a small town called Crystal Cove. The older generation and parents use the town's long history of ghost and monster sightings to bring in tourist and discourage Mystery Inc from solving the mysteries that bring in money. 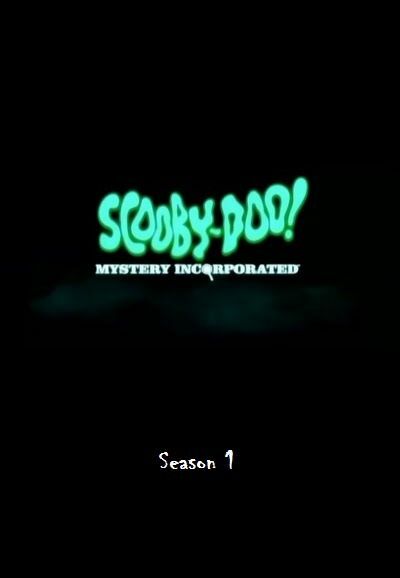 While solving mysteries and proving the monsters to be fake, a mysterious new character known as Mr. E warns them to stop solving mysteries before they reveal a deep dark secret of Crystal Cove.